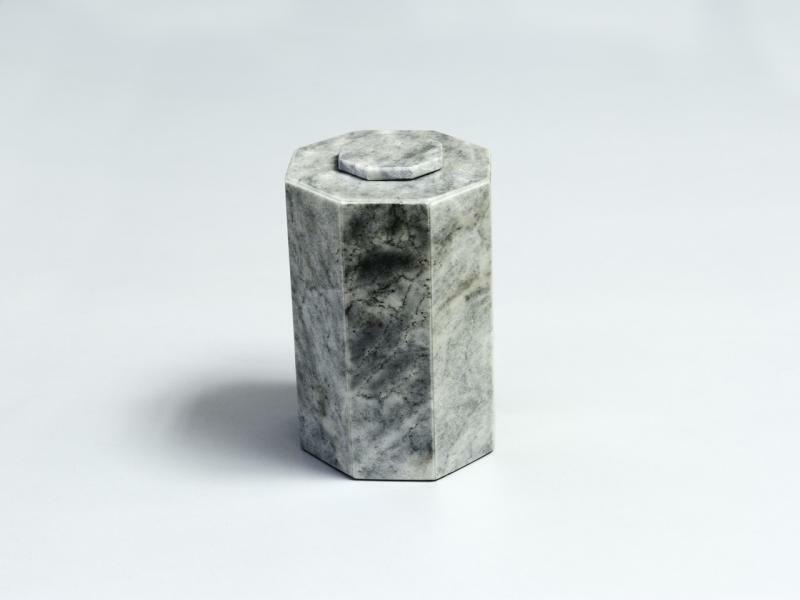 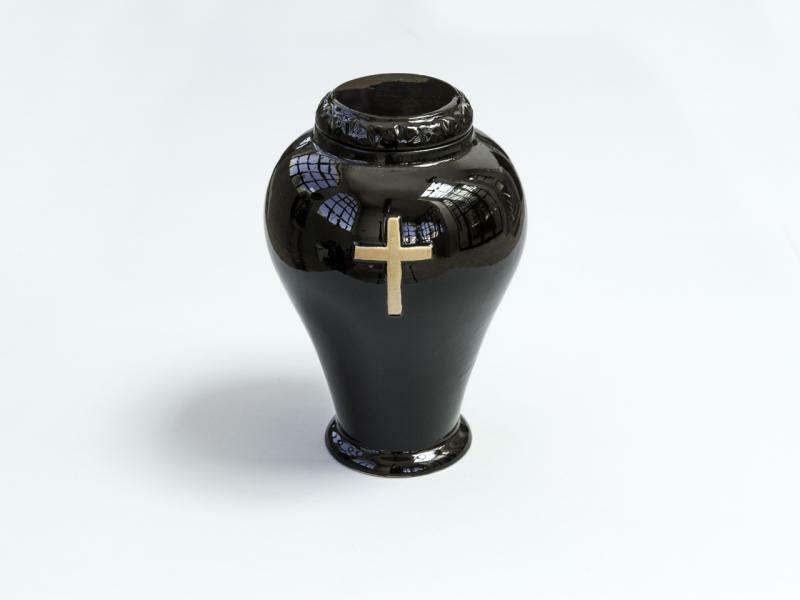 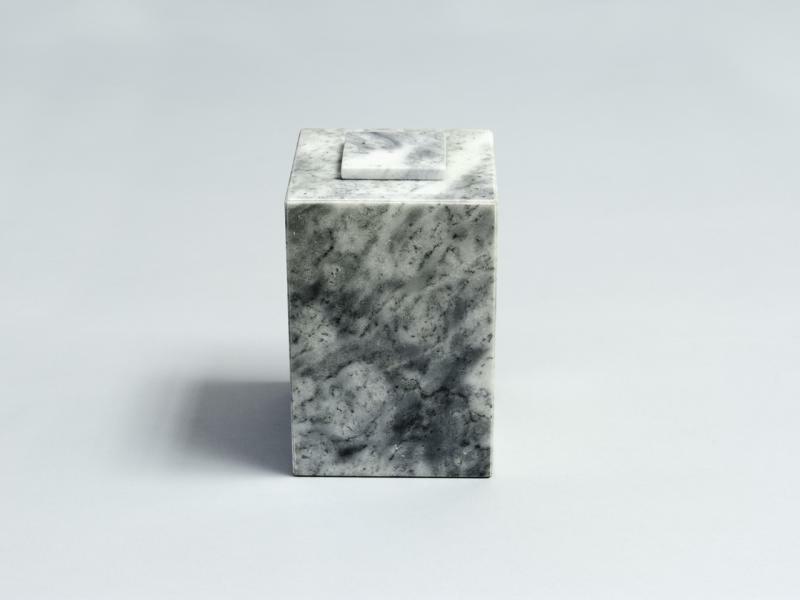 Funeral agency Karizma offers Urns from 70 to 700 BGN. 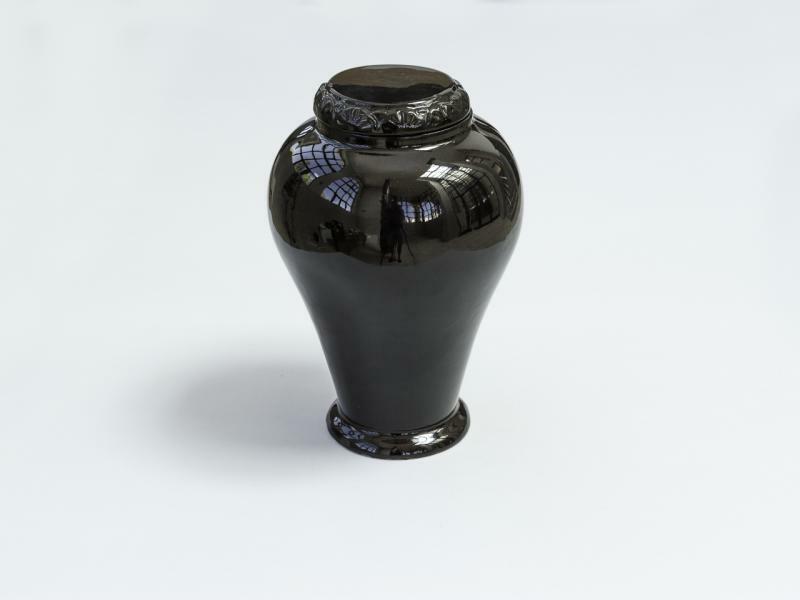 The price urn depends on the size and material of which it is made - wood, PVC, ceramic, marble, metal and boxes resembling natural materials. 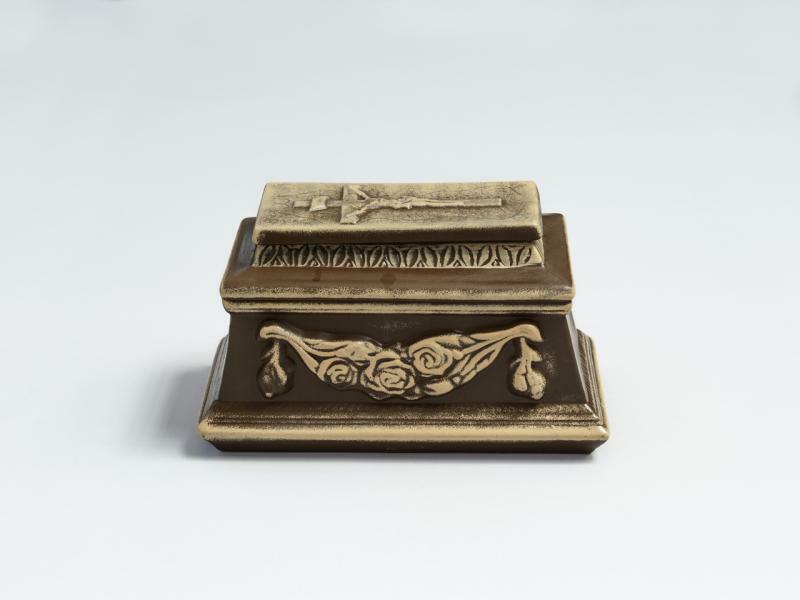 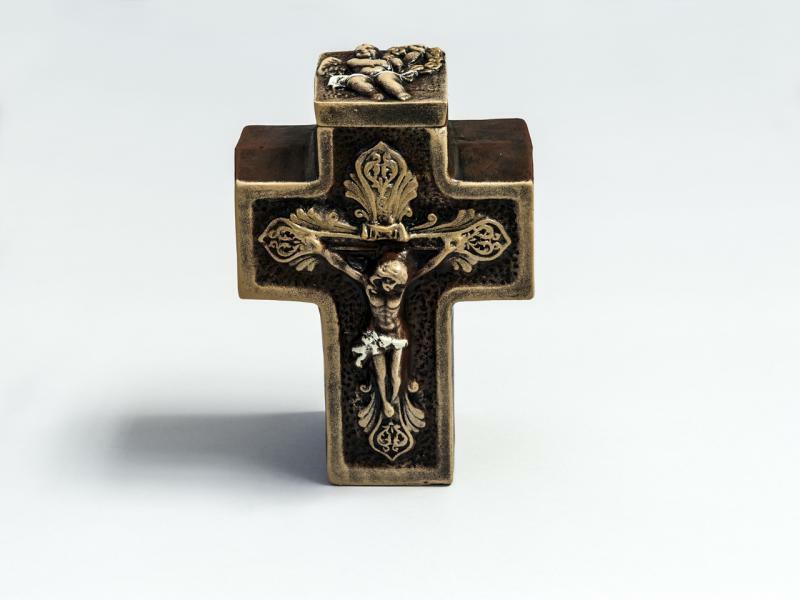 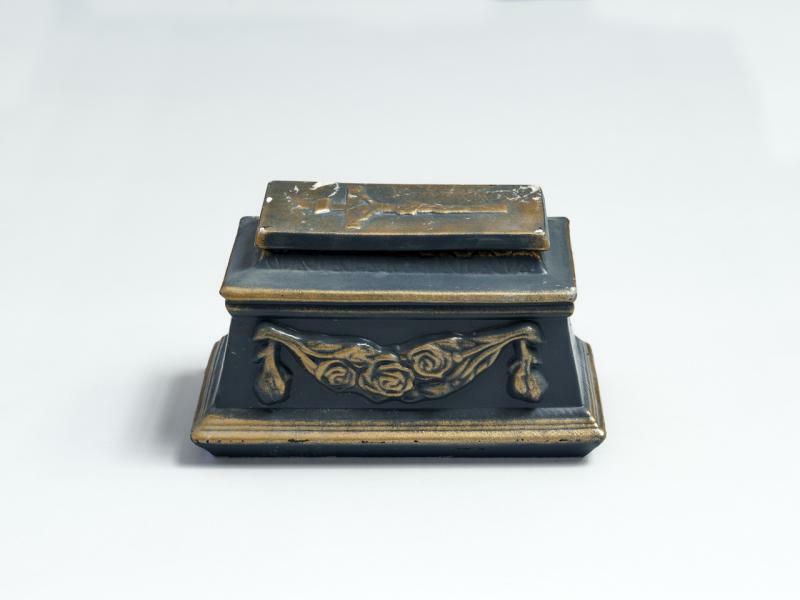 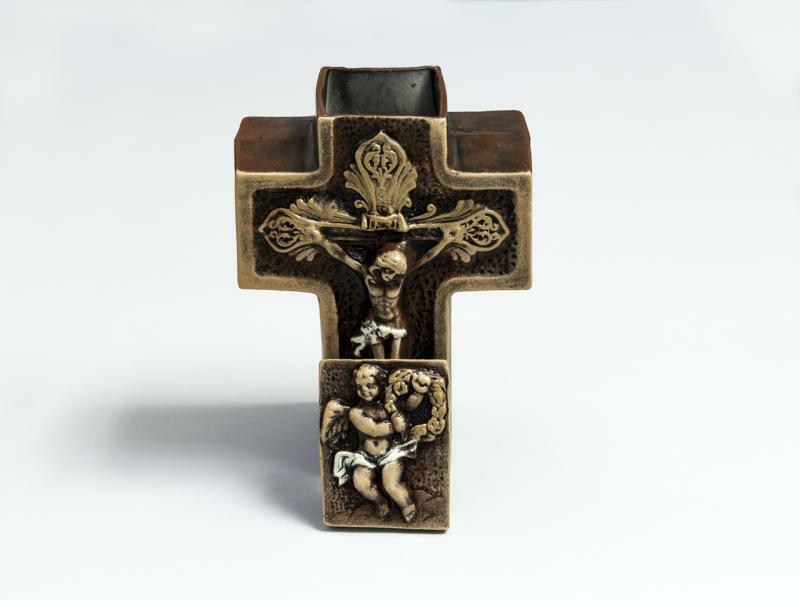 Charisma offers standard and luxury boxes with or without a cross, engraved urns, urn caskets, urn plates. 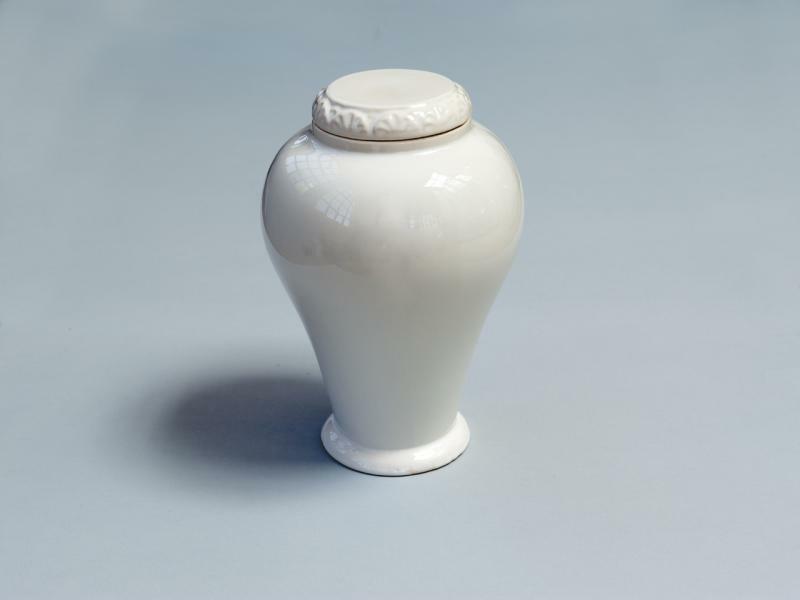 Choose Urn and order in the Karizma!